A consolidation of blogs I enjoy reading. I try to keep it updated, as blogs come and go. Many of my recipes come from the Food Challenge blogs which are mostly inactive, but still are archived at the bottom of this page. If you find a broken link, comment and let me know. I will remove it. Most of these are now inactive, but still have recipes and links that I use regularly to make foods with local items. Would you be able to add mine? Have nominated you for a Versatile Blogger award! Marvellous stuff, love it! Done. You have a great blog. 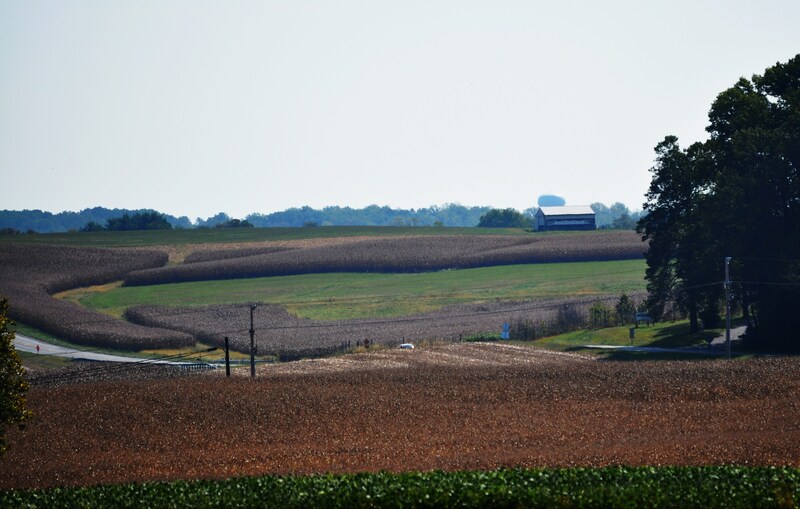 I too am a resident of western Howard County, am an avid vegetable gardener, love to cook, love living on our little piece of heaven, and no, it really isn’t rural anymore, yet we still enjoy a sense of space…sunsets,the quiet. I am just now re-engaging with a blog I began in 2010, yet for various reasons abandoned . Now I jumping back in and yet my learning curve is steep and I feel the need to learn how other folks manage their blogs,,create tags, have email sign ups, etc. So , how did you get started with your wonderful blog? It has many features that I like , especially as I would love to create ways to share my blog. And my name is Mary Brandenburg. I would so appreciate any info, resources, guidance you can provide. And hope you get a chance to take a look at my blog. It will, I hope, give you a chance to get a sense of what I am up to. Hi Mary, I will send you email about how I got started. I do like WordPress. It is easy to use their tools to build a blog. I also like being in hocoblogs to find local readers. I love that you have a local County blog to interact with people in your neighborhood. What a wonderful way to discover local resources! And one that helps people grow food locally and includes the 100 Square foot food garden challenge to see how much food you can grow in 100 SF in a year.